As fingerprint readers become more and more ubiquitous on electronic devices, are you guilty of taking your pinkies and the unique signature they carry for granted? I give you an examination of what fingerprints are, how they have been historically used and why there is more than meets the eye! Our hands have been leaving their mark for a long time now. Every single one of us carries at the microscopic level a unique landscape of ridges and valleys. The word fingerprint has long been synonymous with a unique identification, and fingerprints have become one of the most reliable ways to validate your identity. Did you know, even identical twins have different fingerprints. Despite this, a fingerprint is still not a full proof guarantee of uniqueness. The odds of finding an identical fingerprint by chance have been calculated as 1 in 64 billion. There is also normally some element of subjectivity in comparing fingerprints. In 2004, Brandon Mayfield was mistakenly linked with the Madrid train bombings by FBI fingerprint experts. A study found that they had unknowingly given the same set of fingerprints twice, two-thirds of experts came to different conclusions on the second occasion. Even if there is no guarantee of uniqueness, in practice, you fingerprints offer a useful means of identifying individuals. Our fingerprints form as part of the developing foetus in the womb. This is why even identical twins have different fingerprints due to small differences in forces as the skin forms. We leave fingerprints because the ridges contain tiny eccrine glands that secrete sweat. This sweat can reveal whether an individual has been drinking coffee, smoking tobacco or consuming various drugs. Finger ridges may also have given us an evolutions advantage. It has been suggested that fingerprints played an evolutionary role, improving our sense of touch by providing a more irregular surface creating tiny vibrations that the nerves can register. 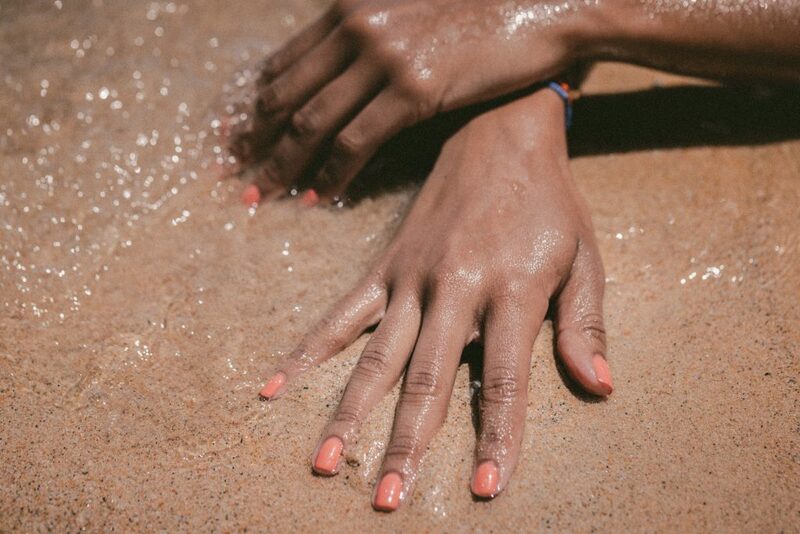 Our fingers most probably evolved from fish fins of fish species who spent more time out of the water, and indeed, studies have revealed that the ridges on our fingers may benefit us in aquatic environments. 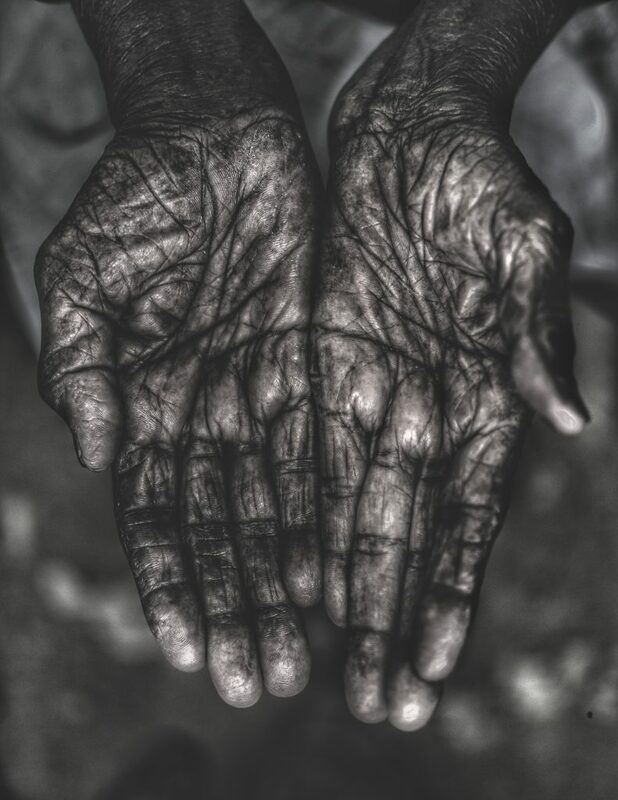 The wrinkling of the fingers in wet environments is actually triggered by the nervous system and not by the fingers absorbing the liquid as many people think. We have been leaving marks from our sticky paws for a long time. There is evidence that fingerprints were used on ancient Babylonian clay tablets as a form of identification, and Chinese records from the Qin Dynasty(221-206 BC) describe using handprints as evidence during burglary investigations. But fingerprints are still a fundamental tool for criminal investigators. In the US the FBI has 51 million criminal records and 1.5 million non-criminal records of US citizens. Nowadays your fingerprints are more likely to be recorded electronically rather than with the old ink and paper techniques. The fingerprint scanner was introduced to mobile phones in 2004 with the Pantech GI100 and to Android phones in 2011 with the Motorola Atrix. 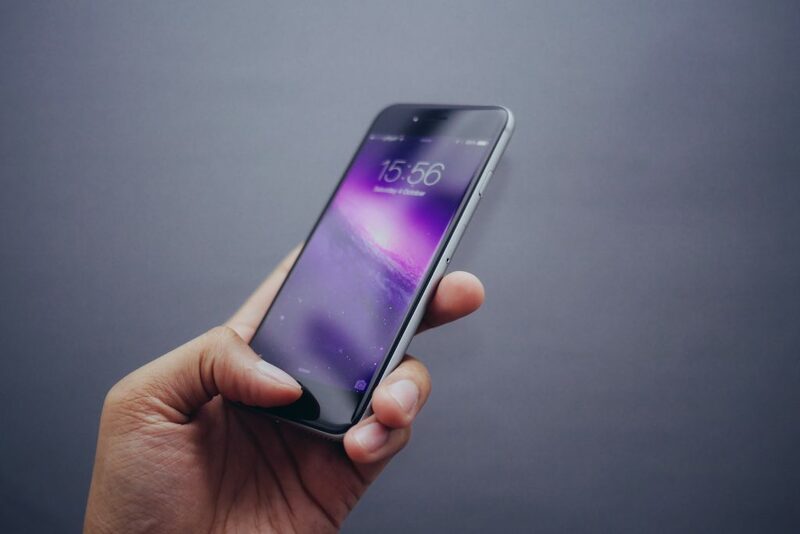 Although reception was initially positive, the fingerprint scanner, which could be used to unlock the device, frustrated many users by being unreliable. Since then biometric authentication technology has been adopted and improved by other manufacturers including Apple. Apple’s touch ID system can be used to unlock a device, make purchases and authenticate Apple Pay. The most basic form of a fingerprint scanner is the Optical Scanner. This is essentially a normal camera that takes an image of the fingerprint. Another type of scanner is the Capacitive Scanner. This can detect small electrical differences created by the ridges and valleys of the fingerprint. A third form of scanner is the Ultrasonic Scanner. An ultrasonic pulse is transmitted towards the finger and the amount of pulse reflected differs depending on the pattern of the fingerprint. To avoid storing fingerprints on a users device, It is enough to store the things that distinguish it from other fingerprints. That could be where a fingerprint ridge splits in two or folds around etc. These distinguishing shapes are called minutiae. More recently, third-party app developers have been able to start using fingerprint identification within their apps. The app delegates the responsibility of authentication to the system so that the app never gains access to the underlying authentication data. So, even with modern technology, fingerprints are still one of the most powerful ways to discover personal identification and they still represent an important mark of our own biometric individuality.